Despite being an official member of a United Methodist Church, I seldom attend. For this reason, I feel wary to offer my thoughts on Erin Lane’s new book because I don’t want my lax attendance to skew an assessment of her work. On the other hand, I wonder if our divergent journeys—Lane, a millennial whose relationship with church is permeated with a fear of commitment, and me, a long-time commitment-maker who has come to question the benefits of such steadfastness—might intersect in this quest for meaningful community. 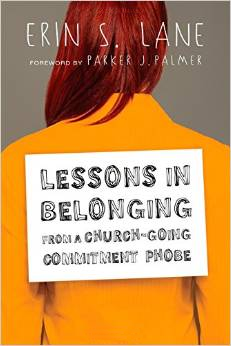 Lessons in Belonging From a Church-Going Commitment Phobe is Lane’s part-memoir, part-reflection on her attraction to and repulsion from the churches in her life and the lessons she extracts from this self-examination. Lane begins her lessons by suggesting her book is intended for those who like the idea of the church but who are disillusioned by it. I guess that would be just about everyone who ever darkened a church door. So, her book has fallen into the right hands, no doubt. From the place of disillusionment, Lane argues there is a place in the church for the “faithful rebellion,” those who are willing to live in the tension of belonging and feeling on the margin. She’s right; this is a painful place to inhabit and, throughout her narrative, the reader senses Lane’s intensity and honesty, and, especially, her earnest hope that, despite her disappointment with her church, she will find a home there. Lane’s lessons are thoroughly personal and insightful. We learn about her numerous moves around the United States: Ohio, Chicago, Michigan, North Carolina, California, and her marriage to a pastor who appears to be perfect in every way. 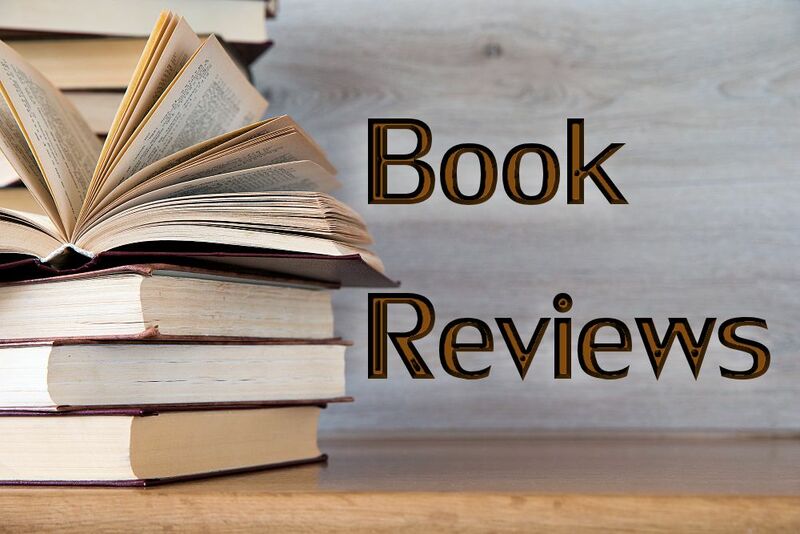 From her insecurities of attending a different church from her pastor–husband to her efforts at creating small-group intimacies, Lane’s experiences carry a painful yet hopeful edge. She obviously longs to feel at home in her church, yet seems to never quite get there. 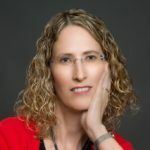 From these accounts, Lane realizes there is something to be gained from belonging to a community even when she feels aliened as often as welcomed. Too, she acknowledges the importance of trusting one’s faith community, knowing people’s efforts are genuine, even if flawed and even when they result in great pain. For instance, Lane sees herself as a feminist and finds this perspective often at odds with church leadership. When she initiates conversations about wanting to experience feminine language and images along with the masculine preference, she finds little interest. In response to these realities, Lane suggests that wonder may be a better choice than cynicism, a helpful insight and one that gives me pause—mostly because I’ve become pretty cynical. In the process of Lane’s lesson on showing up, being committed to regular attendance even when the reasons for staying away prove to be overwhelming, she realizes “by showing up at church, week after week, my body begs a witness greater than its own two eyes can see” (111). This is true enough; we know there is relationship beyond our expectations when we are willing to accept belonging wherever it occurs, and not just at our insistence. The extension to showing up, of course, is being vulnerable, letting down our guards, and Lane acknowledges this lesson as well. Being honest with the communities where we become rooted is just as important as being honest with ourselves. It’s a lesson shared throughout the history of the church, that to be with healthy communities we need to know how to be alone as well, a delicate balance Lane rightly comes to see in her “church-dating” memoir. Of course, the culmination of our church-seeking journey is learning not that our faith communities are on the hook for meeting our expectations but that it is we who need to examine how we contribute to it. We start by thinking we are going to find the perfect church; then we become disillusioned when we learn it doesn’t exist; and, finally, we begin again by learning more slowly the art of finding out how our gifts—and questions—contribute to a bigger picture of who the church is called to be. In the end, Lane’s lessons lead her, not to join her church, but to see the value in belonging to her faith community, and to being steadfast even when her commitment phobia kicks in. She acknowledges that the presence of the Holy Spirit pulls her in, while what pushes her away is a continuing feeling of lost-ness. Despite this tension, or perhaps because of it, Lane suggests that longing and belonging are twin clues of our journey home. Like Sarah and Abraham, we set out on the path, not knowing where it leads but trusting God to show us how to put one step in front of the other. For those wanting to get a handle on millennials and their responses to American church culture, this book is a must. Lane’s honesty and clarity about millennials and their fears is instructive to church leaders and to others curious about how this segment of our population, shaped by the tragedy of 9/11, are reticent to make commitments. This tendency is reflected not just in their decisions about marriage and home-buying, but also in their relationships with churches. Lessons in Belonging provides an excellent glimpse into this unique perspective. Millennials, too, would benefit from Lane’s analysis because, I imagine, she taps into the psyche many of them experience but perhaps haven’t named. Further, Lane’s lessons are insightful and provide excellent advice about overcoming one’s reticence to commit to a faith community. On the other hand, I wonder what might emerge out of a deeper conversation between millennials and their older Christian companions, those who have stayed long periods of time in their churches only to decide there may be other, more fruitful ways of following Jesus. The specific challenge of being a commitment phobe may certainly tell us something about millennials, but it does not necessarily reflect reasons others are also deciding to spend their Sundays in ways other than with the local church. Examining these differences may provide even more lessons for those who want to know why, for a cross-section of Christians, church is the last place they want to put down roots. In either case, Lessons in Belonging is well worth reading and Lane should be commended for providing this lens into the life of a commitment phobe.